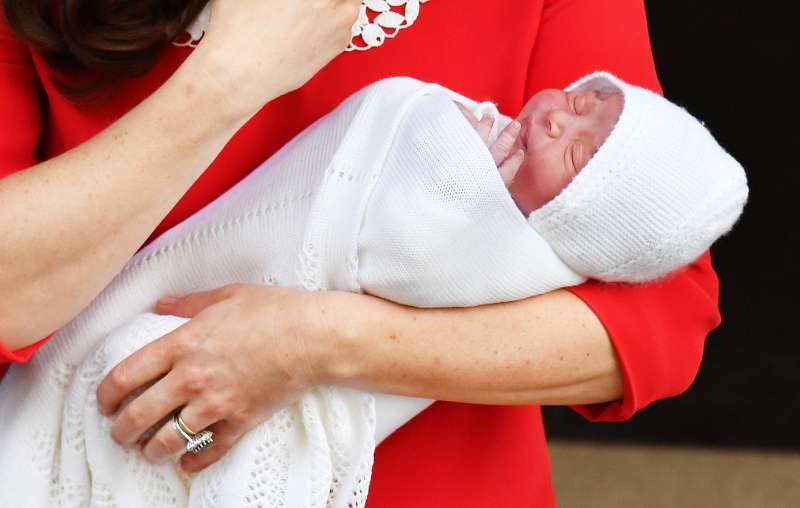 Early in the morning of April 23, Kate Middleton was admitted into the St. Mary’s Hospital in Paddington, and just a few hours after, at 11:01 am, she gave birth to a healthy baby boy. The baby’s weight is 8lbs. 7oz. It’s reported both mother and the son are feeling well. So, there was no reason to remain in the hospital. Therefore, the decision was made to leave it for Kensington Palace. The Duchess is reunited with Prince George and Princess Charlotte. However, the name of the baby boy will be announced in a few days. The new member of the royal family is not only a reason for a great happiness but also a reason for lots of changes, especially in the line of succession. The previous line of succession chart looked like this. The first was Prince Charles, then Prince William, and his kids, Prince George and Princess Charlotte. After them, there were Prince Harry and the Duke of York. 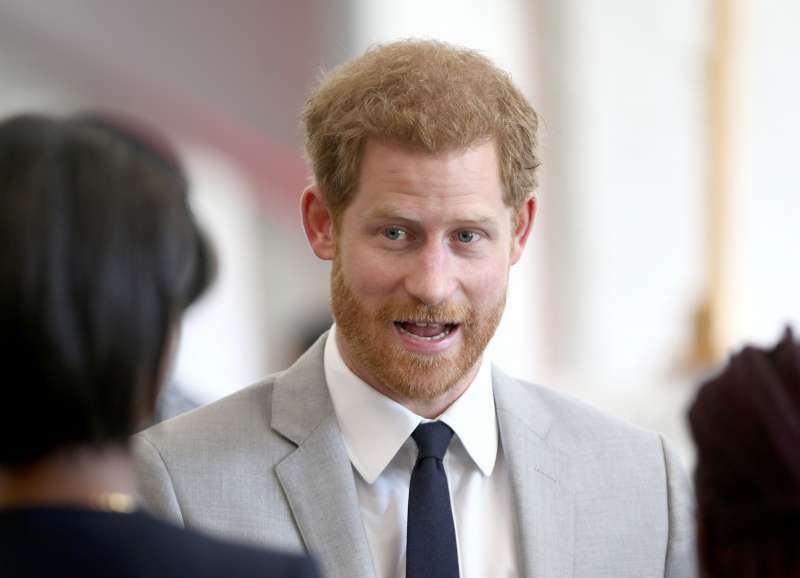 The arrival of the baby boy, he took the 5th position and made Prince Harry occupy the 6th one. What is more, the law passed right before Princess Charlotte was born ensures the new prince wouldn’t occupy her place in the succession line. And that’s another step towards gender equality. 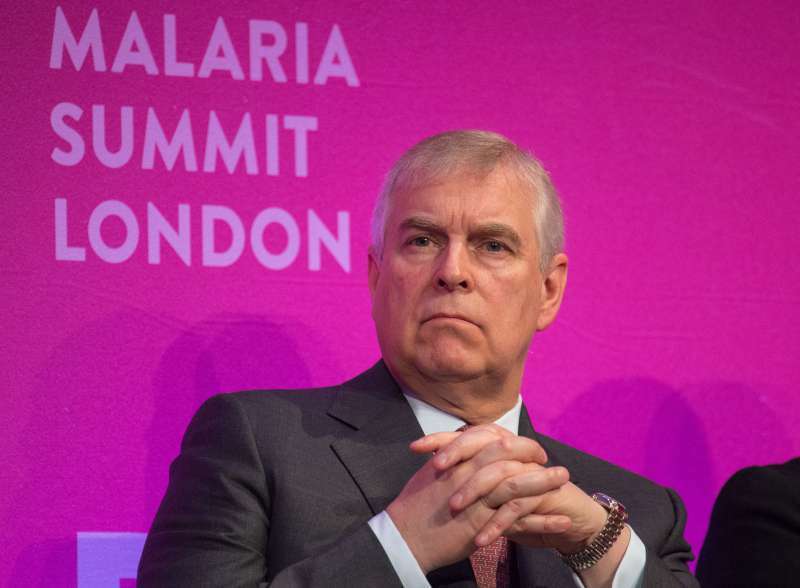 All the more, such a rotation means the Duke of York has been pushed to the 7th palace. The falling out of the top 6 did him one little favor. It means now, he won’t need to ask the Queen’s permission to marry. 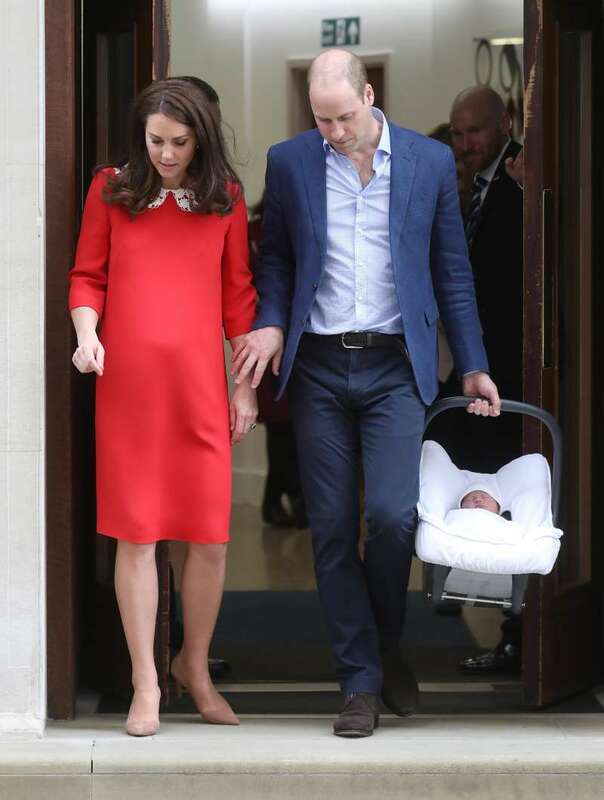 All in all, such a news wasn’t out of the blue, as everyone knew the rotation was inevitable with the birth of the new baby of Prince William and the Duchess of Cambridge. So, now, the only thing left is to wish them good health and confidence in their power to change the world for better.